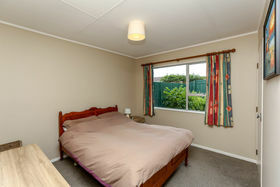 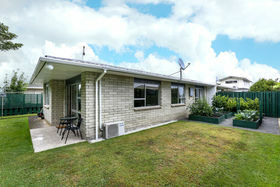 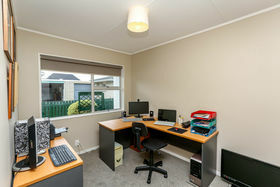 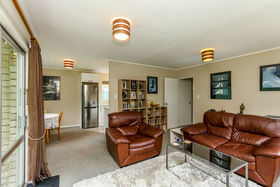 Rarely does a property with this content, in this price range, and in this location come onto the market. 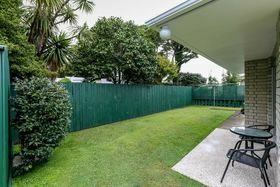 You will love the ease of living in this immaculately presented, recently refurbished, three-bedroom brick townhouse with single garage. 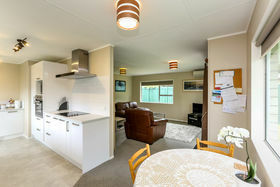 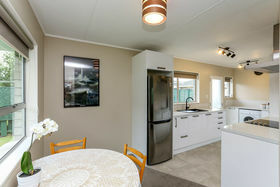 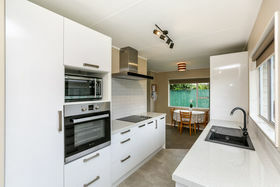 You will love the tastefully completed refurbishment including a new kitchen, you can just move in and enjoy. 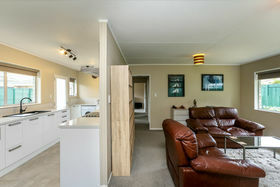 The open plan living area connects well with the generous sized and private outdoor living space. 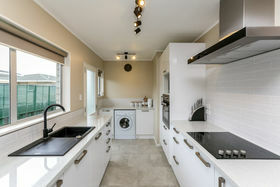 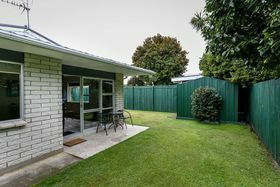 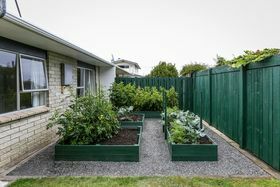 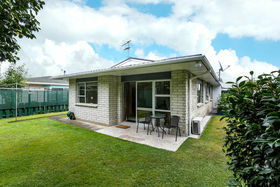 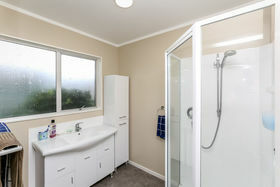 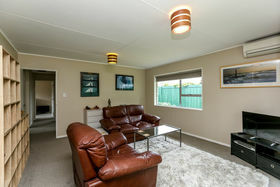 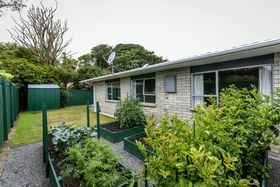 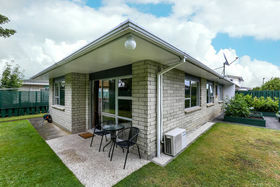 Located back from the street, in a quiet cul-de-sac in sought after lower Vogeltown, you are just a short stroll from the shops and Pukekura Park, and not too far from the CBD. 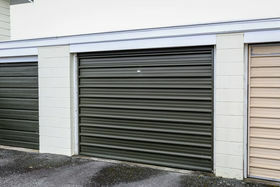 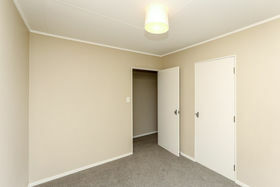 This lock up and leave, low maintenance home will appeal to the wider market. 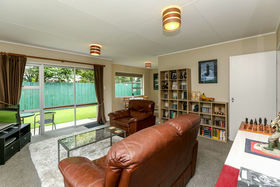 Contact me now for your personal viewing.